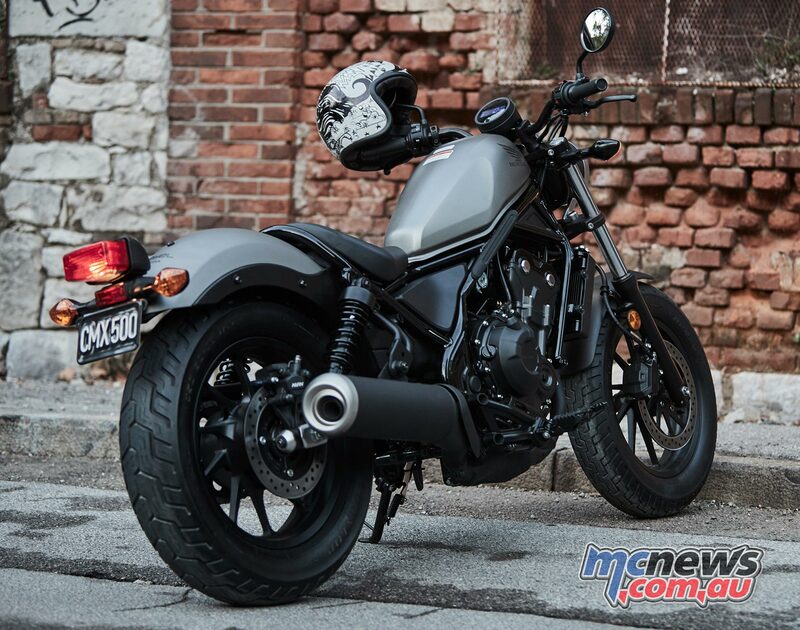 Discussion in 'Motorcycle News' started by PAPPACLART, Oct 5, 2018. Motorcycles sale for Q3 are in, and its down again overall and with Harley and Ducati suffering big drops in sales. Interesting to see, thanks for sharing!